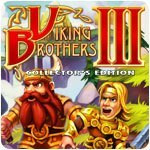 Viking Brothers 3 Collector's Edition Game - Download and Play Free Version! 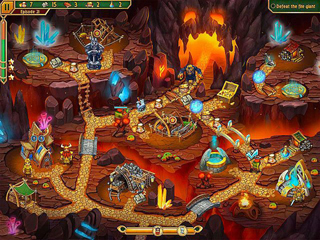 Ready your weapons and answer the call of the gods to save the universe from evil! 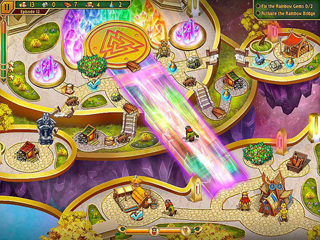 Viking Brothers 3 invites you to journey through stunning environments to face a host of enemies as you solve the mystery of a dark god's plan. Packed with thrilling challenges, an epic tale of gods and men and addictive fun, Viking Brothers 3 is an instant classic!